George RR Martin appears to draw from the Dark Ages, the period between (c. 5th–10th century) that is also known as the Early Middle Ages. Some people consider the term “Dark Ages” to be an insult to the period; however, “Dark Ages” does connote wonderful images of magic and mystery. Salt and Bread Hospitality Custom in the Red Wedding. 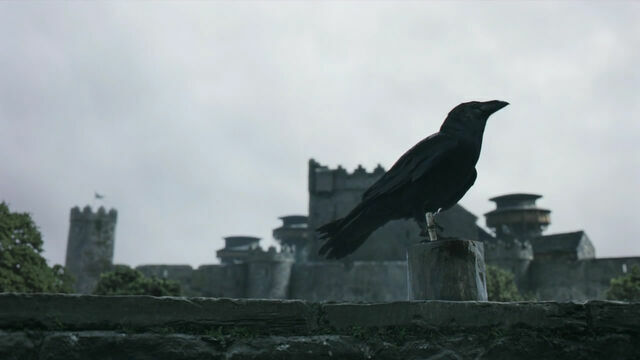 During the Red Wedding, especially in the book version, Catelyn insists on having bread and salt to ensure they would be safe under Lord Frey’s roof. This custom comes directly from the Dark Ages. The Seven Kingdoms. The Seven Kingdoms in the Game of Thrones may be inspired by the real-life heptarchy of England in the Dark Ages.